On first inspection I was told that the intermittent hot water from my boiler was likely to be a costly circuit board issue and that I might as well replace my whole boiler for £1,500 plus. On taking a look, Vic however was able to diagnose the problem due to experience with this boiler model and not only offer a fix but give a boiler service thrown in. Excellent service, highly recommended. Vic came recommended by a mutual friend. He quoted me for the work and, even though the job took twice as long as he thought it would due to a badly rusted screw, he completed the job and stuck to his quote. Very happy to recommend him. When Vic arrived to quote I was very impressed with his attitude - he was friendly, happy to answer my questions and was full of good advice. He completed the job while I was at work and I could hardly tell he'd been in the house he left it so tidy. He even came round at the weekend to show me how everything worked as I had been at work when he finished the job. Overall I can't recommend him highly enough. 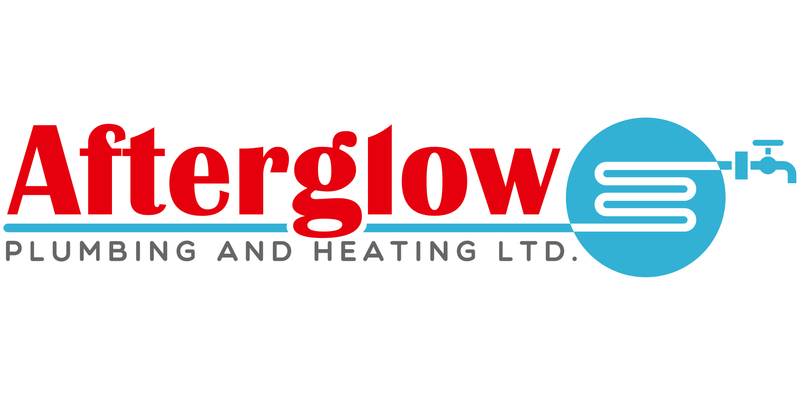 About Afterglow Plumbing & Heating Ltd.
Afterglow was established in 2009. We aim to provide a high standard of workmanship to our clients wich combined with our knollage and experience of the plumbing industry. Keeps our customers coming back every year. We aim to react fast when our customers have a problem. And work around their needs. Afterglow are a very competitive company when it comes to price and all our work comes with a guarantee. We are fully insured and gas safe registerd. And regularly attend training courses to improve our skills. We take care of properties for local landlords and estate agents providing them with fast response boiler repairs when their tenants need us. And also taking care of their annual gas safety inspections. Afterglow Plumbing & Heating Ltd. has no accreditations. Afterglow Plumbing & Heating Ltd. hasn't given any advice on Verified yet. We get a lot of work come in which it usually outside of our working area in Birmingham, so rather than let the customer down we pass them over to Afterglow Plumbing and Heating. All I hear is good feedback, It's always been difficult for us to recommend other trades because if they let the customer down then it reflects badly on us. With Afterglow there is no worries, I know they're going to take care of the customer as good as what we would. Thanks for being so professional Vic, always a pleasure!